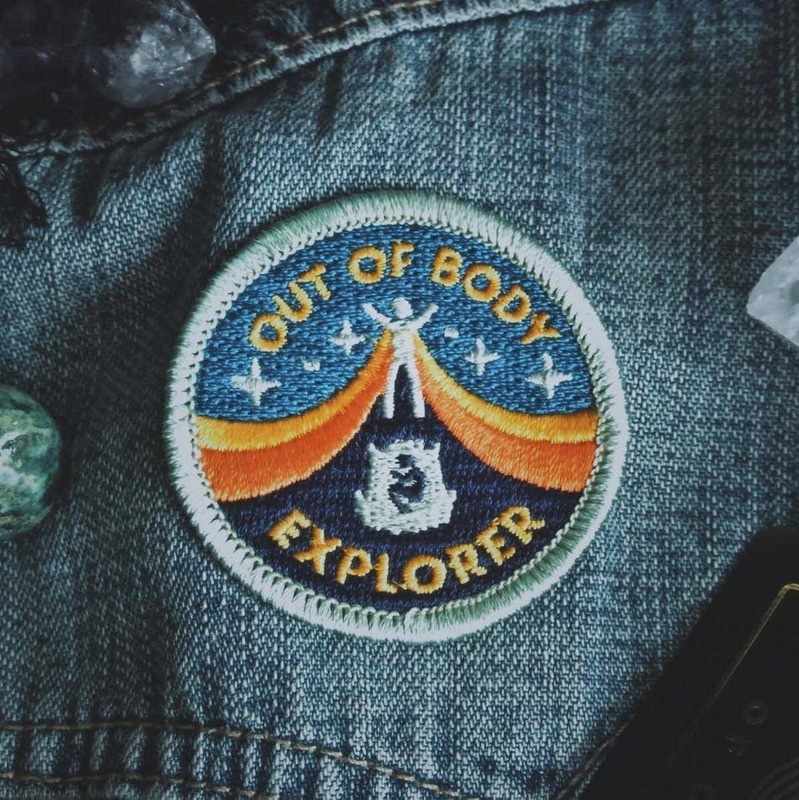 Out of Body Explorer Patch | Starseed Supply Co. 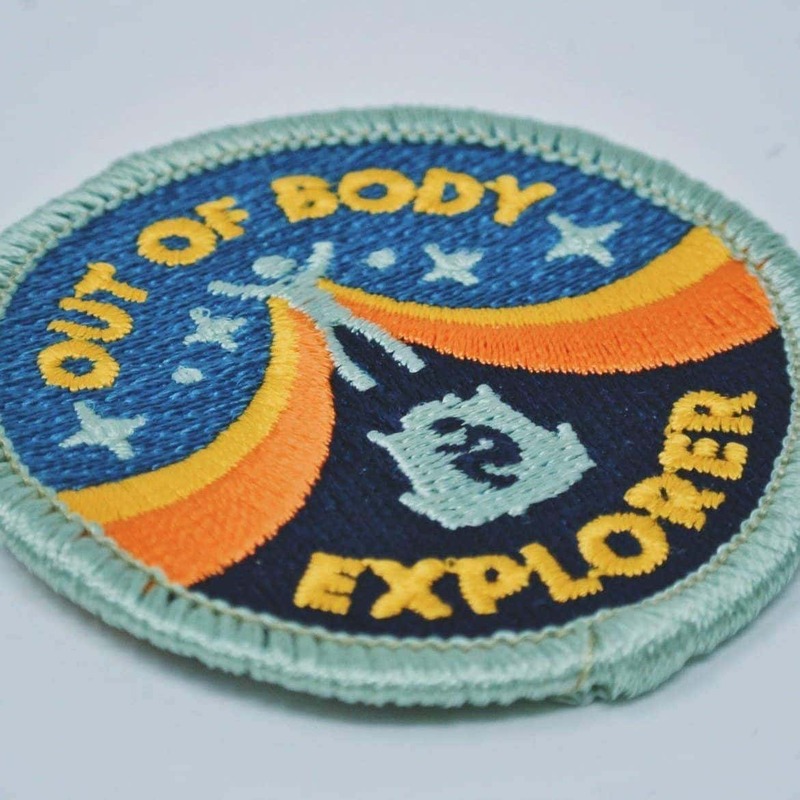 The official patch for Out of Body Explorers, Lucid Dreamers, and Astral Travelers! 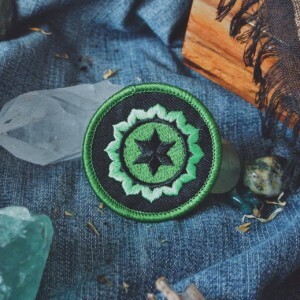 For those who leave their body at night to go on a spiritual quest, play around in the astral plane, or look for the deepest truths in the Universe. 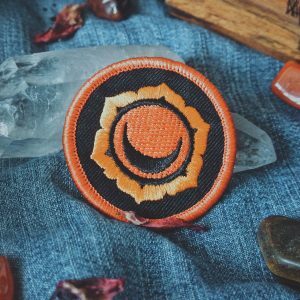 Whether your a dream yogi, veteran psychonaut, lucid dreamer, or casual “random” experiencer, this is for you. 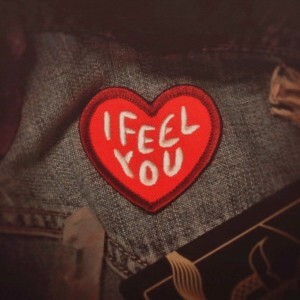 You can give yourself or a friend a “merit badge” of achievement if you’ve had at least one out of body experience in your life. Or perhaps you’ve been having trouble trying to induce an out of body experience yourself. 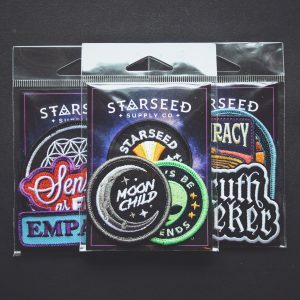 I wrote this guide here http://makermistaker.com/obe. 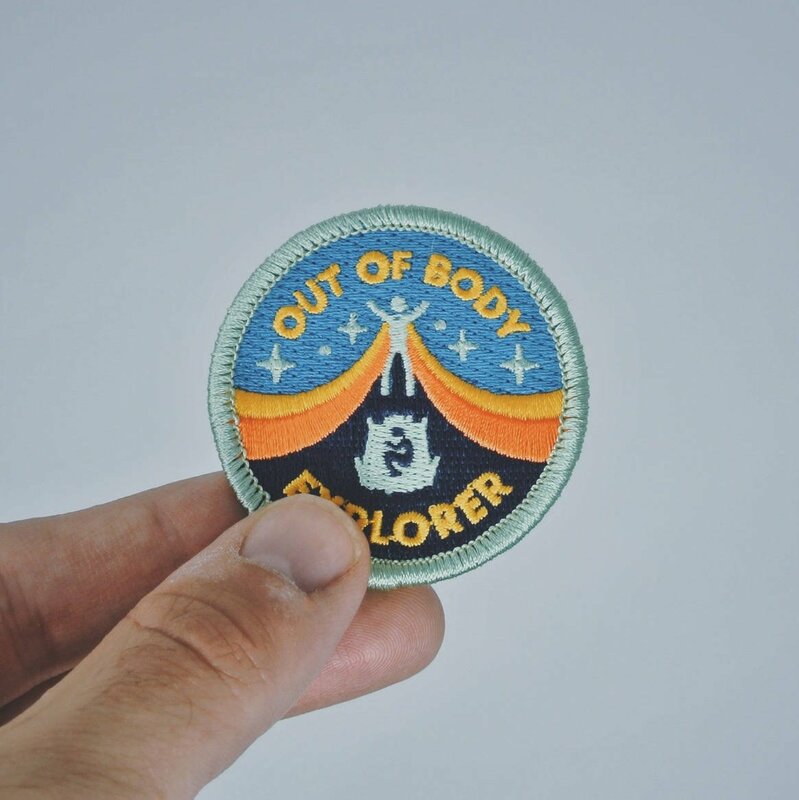 If you manage to experience even a partial OBE, then you would qualify for this badge.